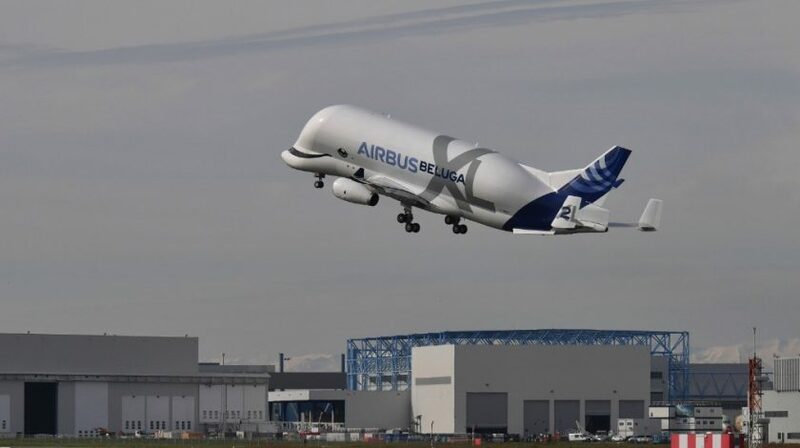 Airbus carried out the maiden flight of its second BelugaXL on Monday. BelugaXL – the A330 based transporter is the successor to the current BelugaST which has flown between Airbus Broughton and the plane makers assembly lines in Europe for over 20 years. The second BelugaXL will enter service ahead of number one BelugaXL – the flight-test aircraft – and be the first to begin carrying wings from Airbus Broughton to European assembly lines. 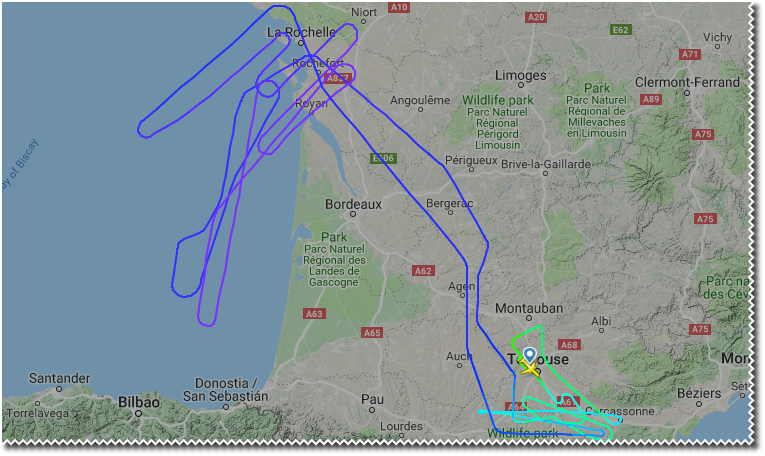 BelugaXL 2 took off from Toulouse yesterday morning for a flight lasting around 5h 30min. The first BelugaXL made a brief appearance in the skies above Flintshire on Saturday for only the second time since its maiden flight last July.